A guide to library collections and access for students in the Institute for Biomedical Sciences. HIPAA (Health Insurance Portability and Accountability Act of 1996) is a set of guidelines meant to protect the privacy of patient information in a variety of situations (treatment, research, billing, etc.). HIPAA came about partly as an answer to the increasing reliance on electronic medical records and the resulting concerns as to how to ensure that this information is dealt with in a safe manner that protects the patient. Look for the module "BBSU_200601_yvovides_003: SMHS HIPAA Compliance"
View the three presentations ("HIPAA in Context", "Non-TPO", and "PHI Disclosures"
When you feel confident of the material covered, proceed to the 4th part - "HIPAA Quiz Final"
Himmelfarb Library provides remote access to nearly all databases, electronic journals, and electronic textbooks. To use electronic resources from off-campus, please login to VPN (GWireless) using your GW NetID (e.g. the same login/password that you use for your GWMail). Turn off your internet browser's pop-up blocker or update settings to permit pop-ups from gwu.edu. 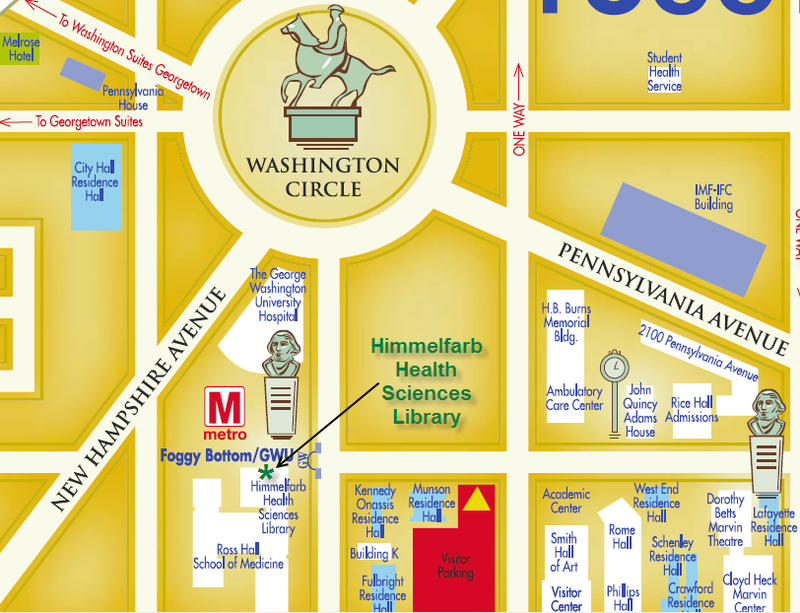 Access the Himmelfarb Library website, then click on VPN (GWireless) in the 'My Accounts' area. Login to VPN (GWireless) with your GW NetID and password (the same login/password that you use for your GWMail or CMail). Click OK to allow the software to run or enter your computer's password. Additional information on off-campus access. 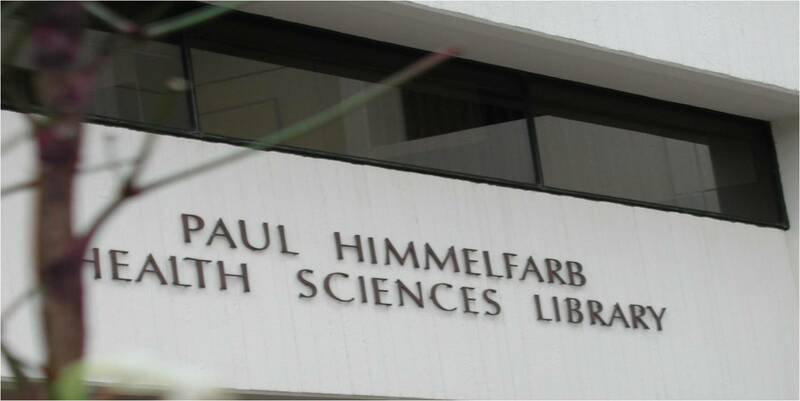 There are numerous courses offered at the Himmelfarb Health Sciences Library covering a wide range of topics including: Excel, Refworks, Blackboard, Powerpoint, Access, and More!